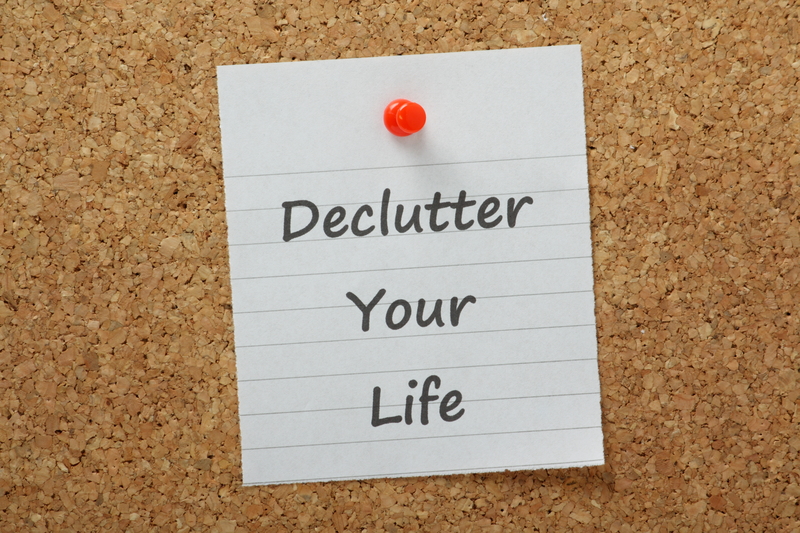 No matter where we are in our lives, getting and staying organized can be a constant struggle. Thankfully, there are many resources to help! Check out professional organizer Barbara Reich’s advice and answers to your most pressing storage questions. Block out time on your calendar and make sure it’s enough to get the job done. For example, don’t try to organize an entire basement in an hour. Make sure to have handy the supplies you’ll need, such as garbage bags, post-it notes, cleaners and bins. Then, enlist a friend who will make sure you stay on task. 2.) Do you have any advice for organizing toys? Purge on a regular basis so you’re not weeding through broken toys, missing pieces or games your child has outgrown. Group like things together and label your toy shelves, such as puzzles and arts and crafts. Don’t buy toys that are too big to be put away! 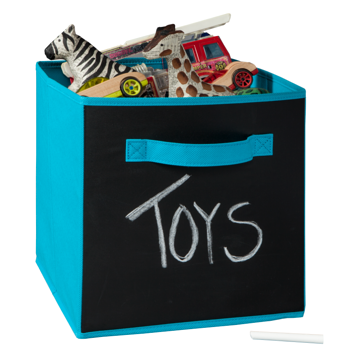 ClosetMaid Tip: Chalkboard Fabric Drawers are great for labeling your toy storage. 3.) 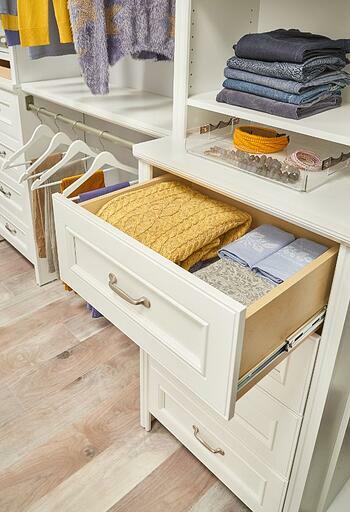 What is your top tip for an organized closet? Start by having uniform hangers to eliminate visual noise. Then, sort your clothing by category, like shirts, dresses and pants, and within each category, organize by color. Finally, put what your wear most in reachable spots. 4.) 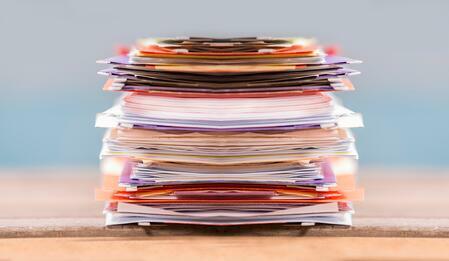 What is the best way to deal with paper clutter? Don’t let paper clutter accumulate and throw away what you don’t need immediately. Be careful of junk mail – throw away daily publications daily, weekly publications weekly, and monthly publications monthly. Also, don’t print things out as a reminder; instead, use a to-do list. 5.) Do you have any tips for digital clutter? Unsubscribe from any email you’re uninterested in. Then, avoid opening emails multiple times – open it once, respond, then delete or file. And, don’t use emails as a visual reminder to do anything. 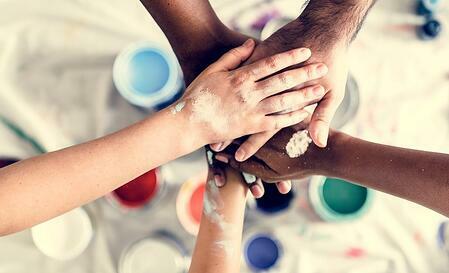 Thank you, Barbara, for sharing great organization advice! For more information on how to get organized, visit ResourcefulConsultants.com. 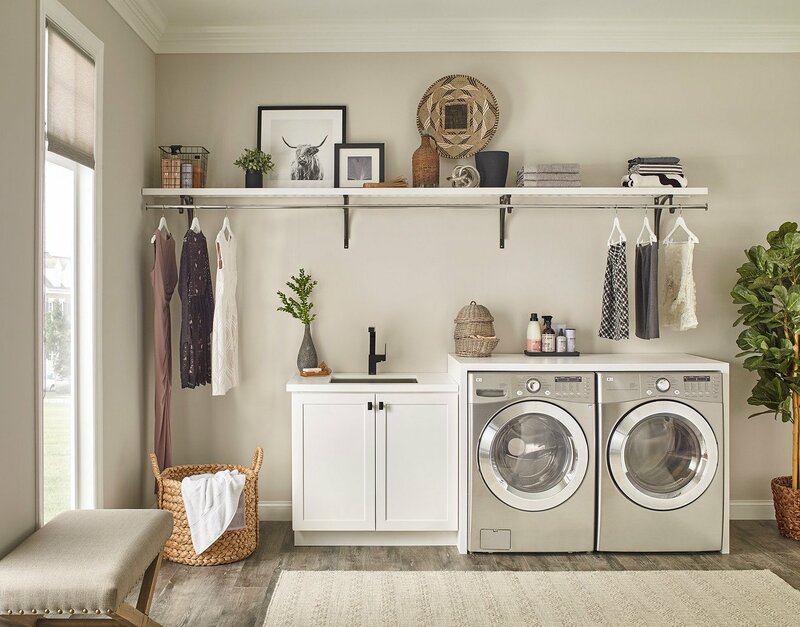 For all your storage needs, explore ClosetMaid.com, and be sure to check out all of our other channels: Facebook, Twitter, Instagram, Pinterest, YouTube, Houzz and Flickr. 0 Comments on "Q&A Storage and Organization Advice from Professional Organizer Barbara Reich"